FIFA 19 last week received the latest patch update version 1.11 on PC, PS4, Xbox One. 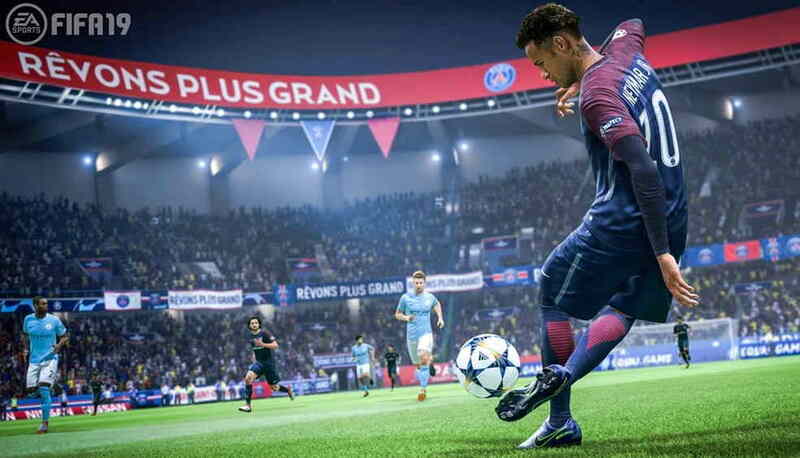 Now, EA has seeded its popular FIFA 19 football game with the latest Patch 1.12 update, The latest FIFA 19 Patch 1.12 Update was released on March 19 and it brings a host of new fixes, changes, and improvements to the game. You can find the full FIFA 19 1.12 Patch notes below. Updates to the transfer/loan system to account for more player and club nationalities as part of the decision-making process a player goes through when deciding if they want to accept an offer. Players that were Loan Listed were not considering the fact that they were listed for loan as part of the decision-making process for whether or not to accept a loan offer to join another club. In comparison, players that were Transfer Listed were taking this into account as part of the decision-making process for whether or not to accept a transfer to another club. Updated the 2D portrait for Alphonso Davies, Samir Nasri, and John Obi Mikel.